Remember you will always get the best value on our own website! Entrants must be aged 18+. 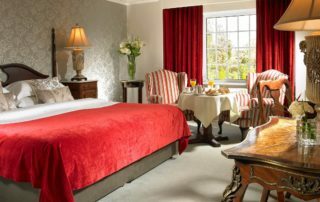 The prize for each winner is a 2 night break for two with breakfast at Randles Hotel, Killarney, Co Kerry or the Dromhall Hotel Killarney . Standard Randles Hotels usage policies and T&Cs apply. Prizes are non-transferable. No cash or other alternative. Prize elements not availed of during the winner’s stay will be deemed to have been forfeited. All prize elements are subject to advance booking and availability, not all date ranges may be facilitated, voucher not valid for use on public/bank holiday weekends. Vouchers are valid up until the 31st of May 2018.
or their guest, arising from a winner’s acceptance of a prize. Each winner will be drawn at random from all valid entries received (a valid entry will be be submitted in accordance with the instructions above and received before the advertised closing time and date). 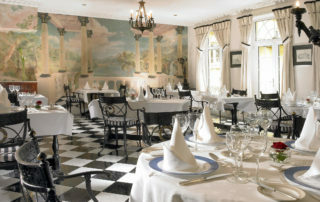 Randles Hotels will notify the winner by phone or email. 10 winners each will be announced at the end of February, March, and April. 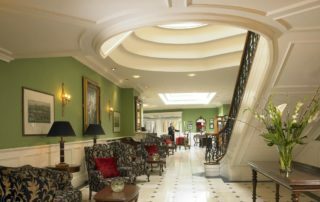 Ideally located a mere 5 minutes walk from the town centre, The Luxurious Randles Hotel Killarney and the the Dromhall Hotel Killarney is an ideal base for all. 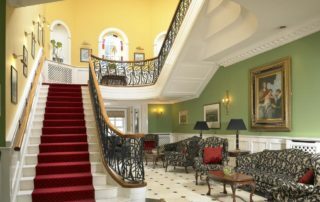 Both four star hotels are situated on the Muckross Road. 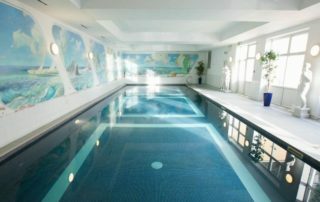 Home to both the Zen Day Spa Centre and the Club Santé Leisure Centre both hotels provide easy access to all the main tourist attractions in Kerry. 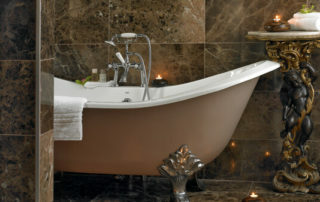 Check out our wonderful video of Randles Hotel Killarney. 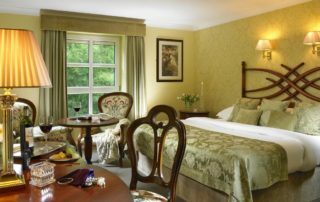 With stunning views, a great location in the heart of Killarney, luxury rooms, great food, luxury Spa and Leisure Centre. 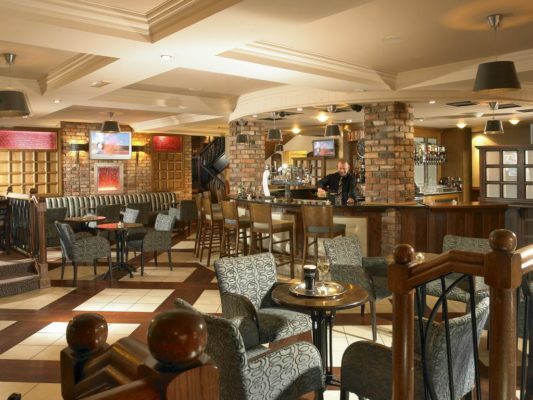 Randles Hotel is the ideal choice for your next trip to Killarney. 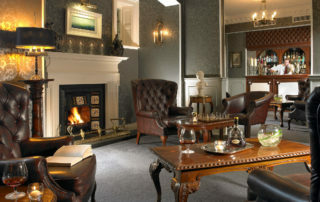 Family owned & managed by the Randles Family who prides itself on first class comfort & service at its Killarney Hotels. 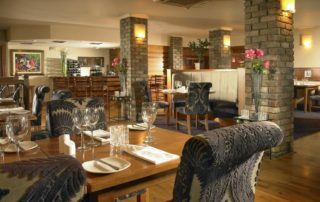 Located just a 5 minutes walk from the town centre and also near the INEC, the hotel includes 72 luxurious guest rooms, meeting rooms and wedding suites, Kayne’s Bar & Bistro & The Abbey Restaurant.